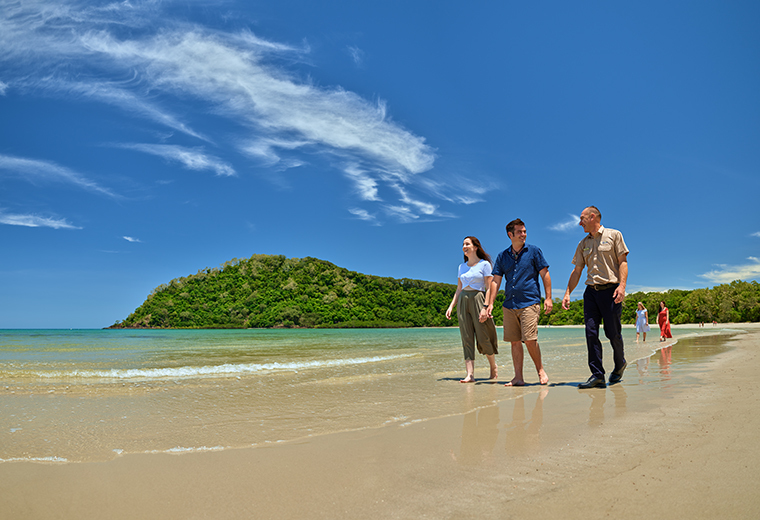 With so much to see in the magnificent Tropical North Queensland. 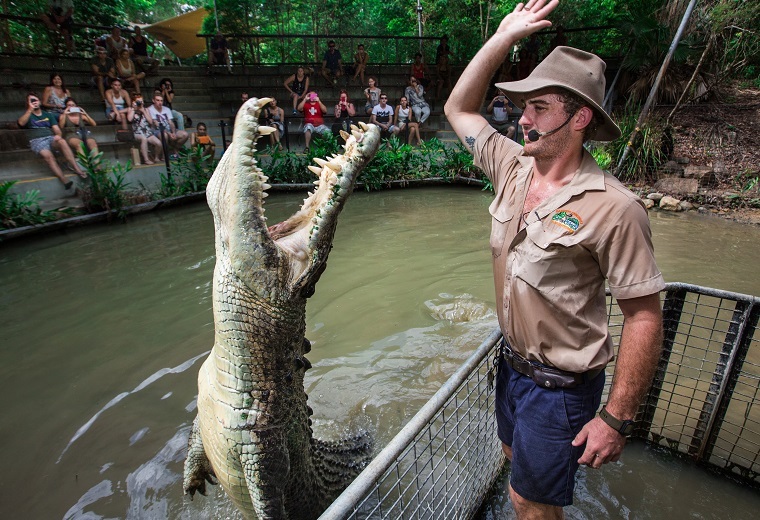 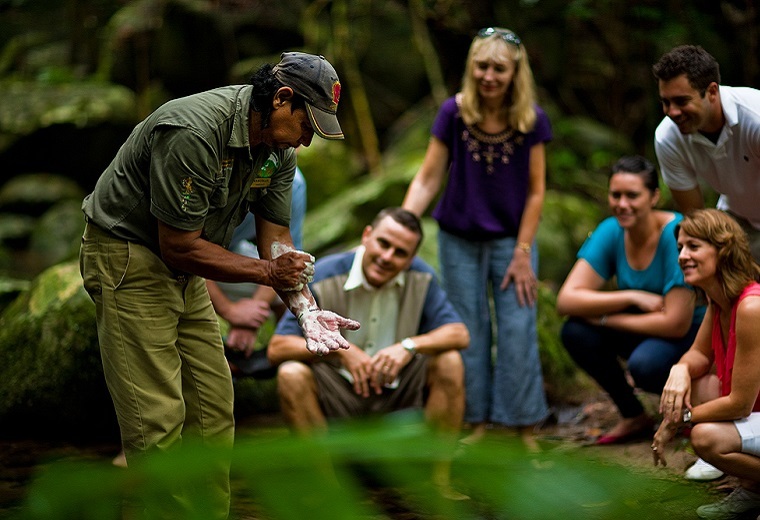 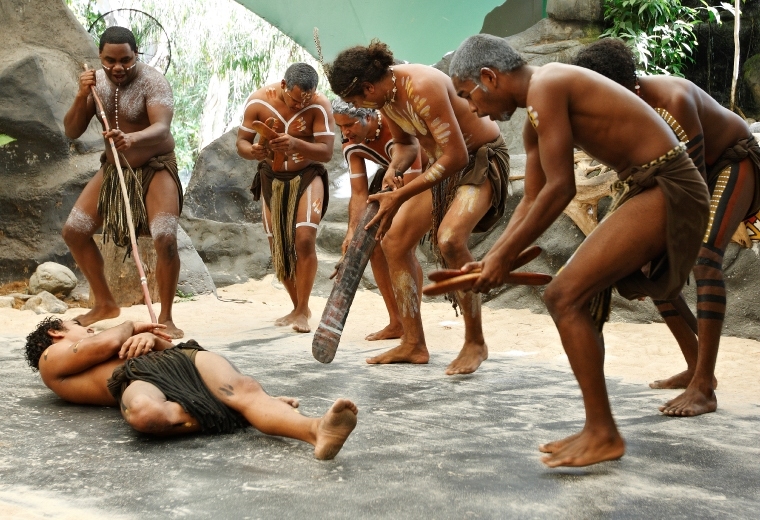 Down Under Tours offers a variety of options to suit every taste. 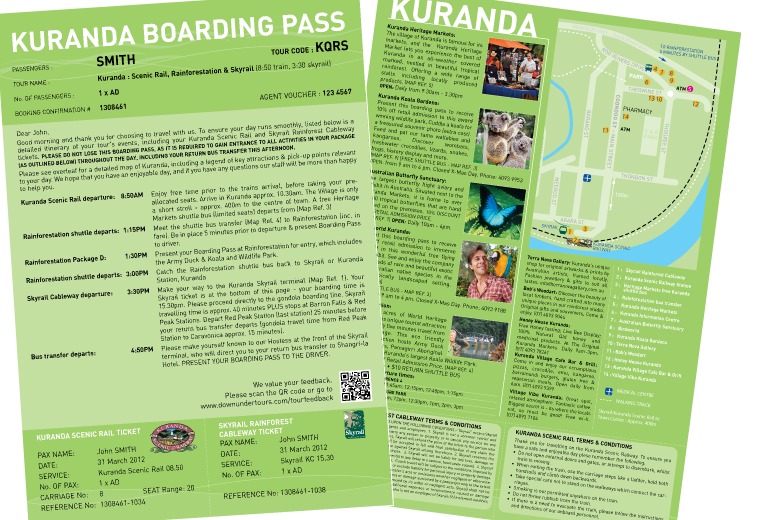 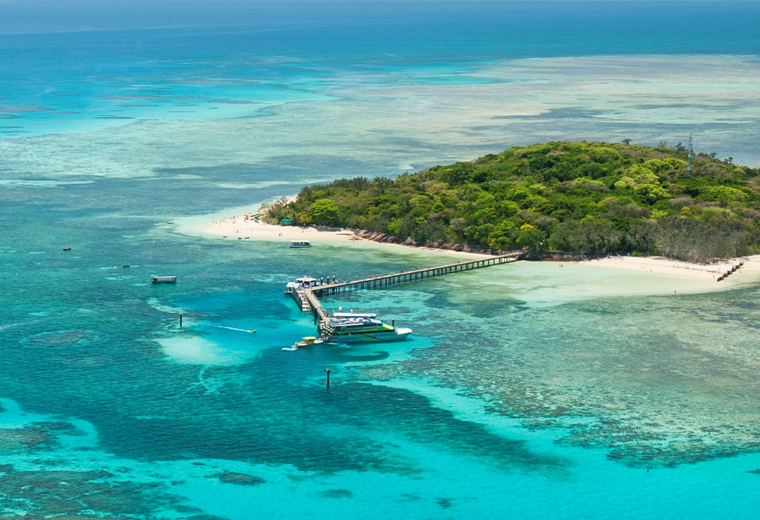 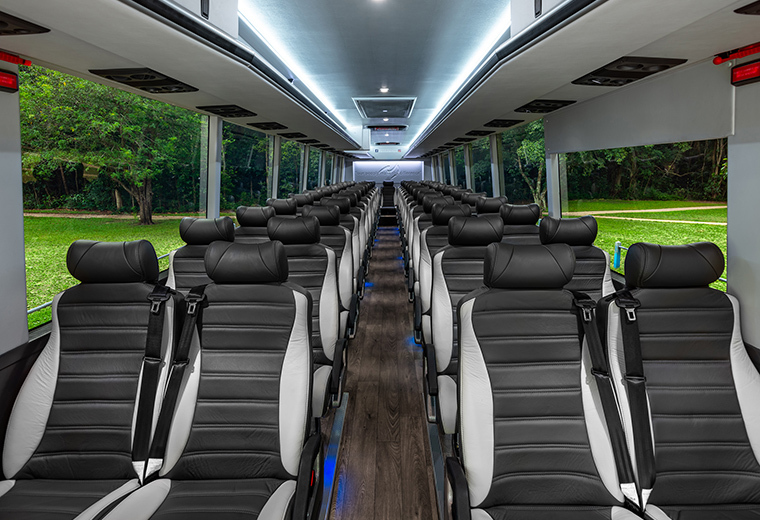 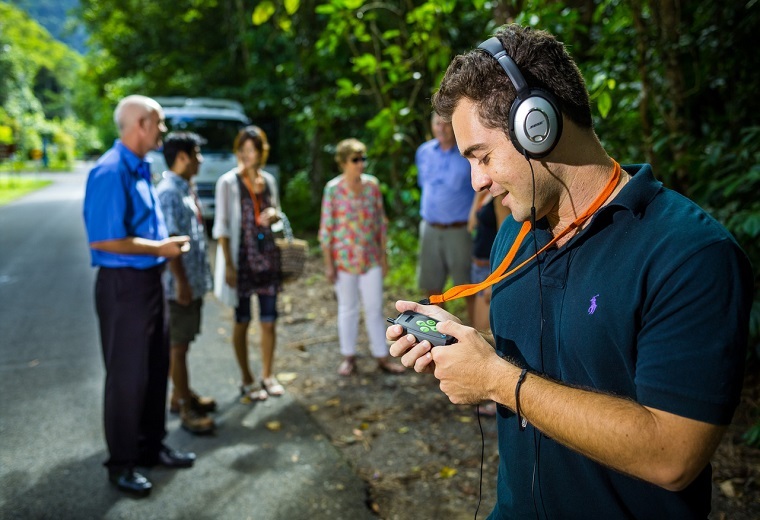 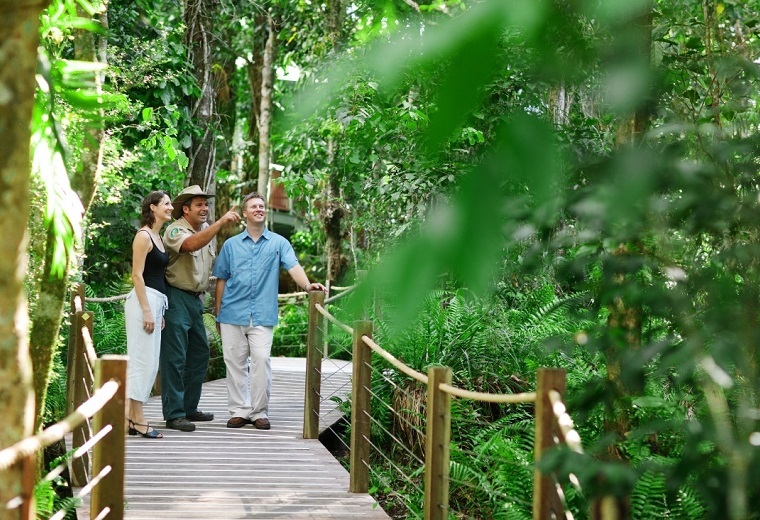 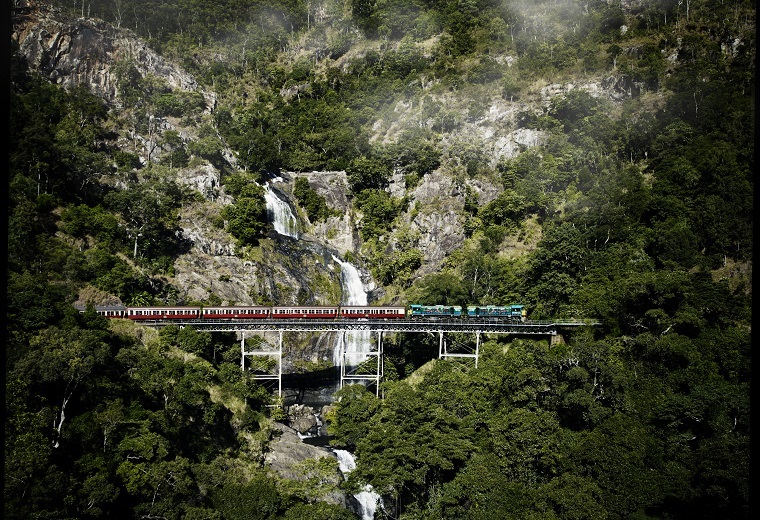 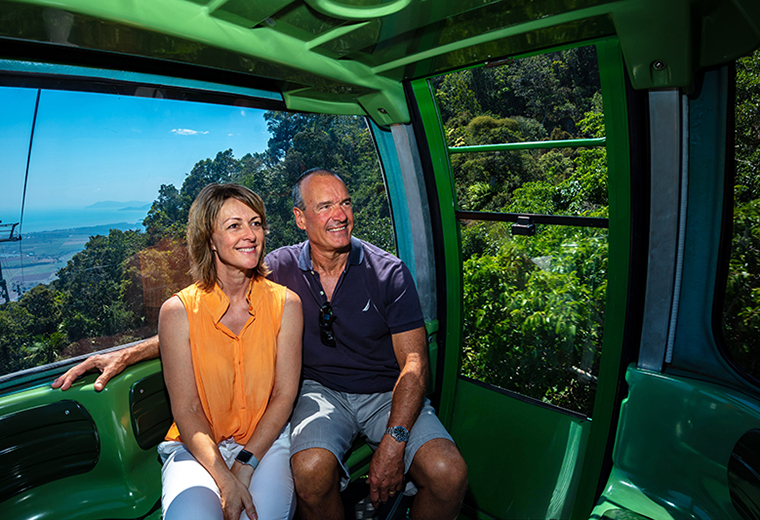 Choose from a huge selection of Cairns day tours and charter services to the Kuranda Scenic Railway, Tjapukai Cultural Park, Skyrail Rainforest Cableway, Mossman Gorge, Daintree River and Cape Tribulation tours.